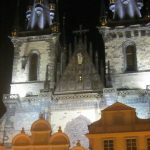 I truly believe that city walks are an amazing way to absorb culture during an international trip. City walks keep you fit and healthy, and allow you to stumble upon unexpected delights. 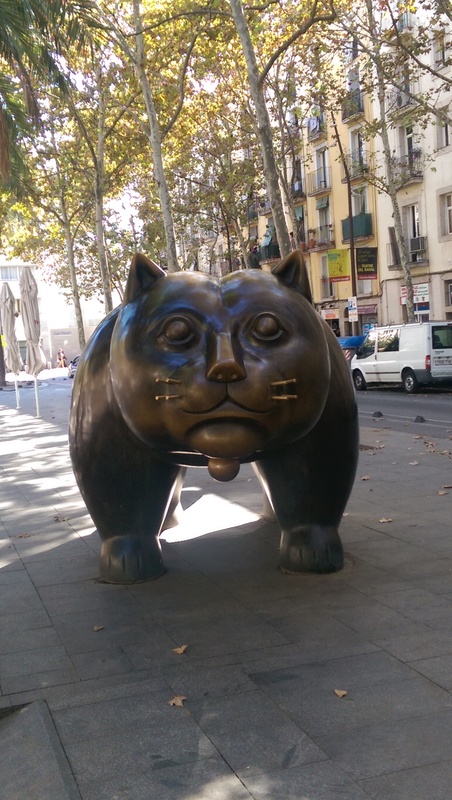 Enjoy tasty Paella on La Ramblas (look for Botero Cat!) and take in the amazing Gaudi Architecture of this cosmopolitan city. Barcelona is the perfect walkable city if you are an art lover and enjoy Spanish cuisine. 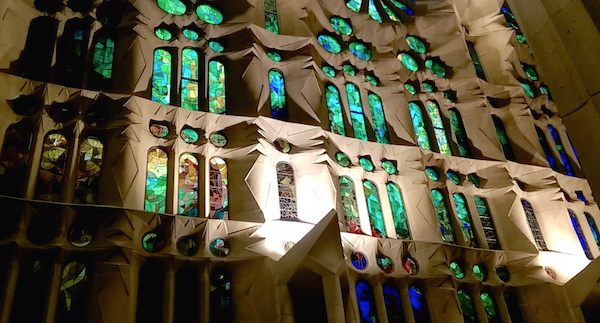 Do not miss the astounding La Sagrada Familia, and make sure that you go inside this Basilica to appreciate the sunlight gazing through the colourful stained glass windows. 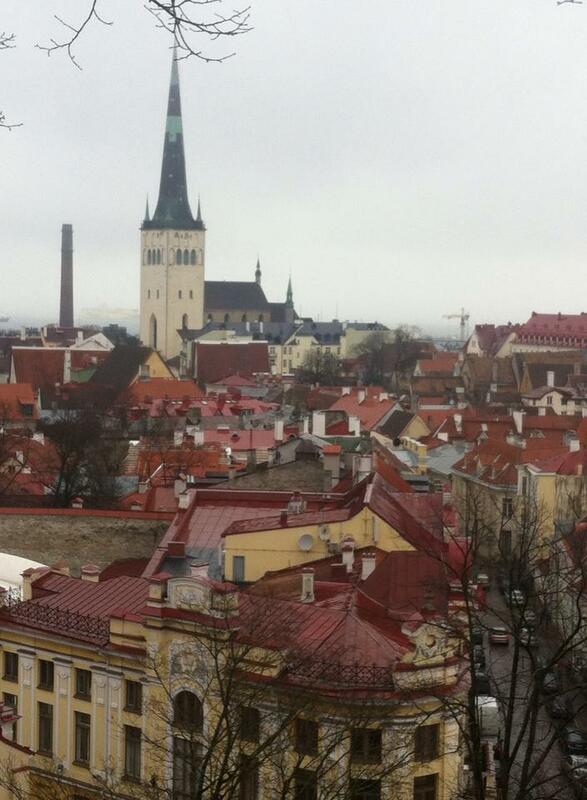 One of my 2015 trips was a wonderful trip to Tallinn, the capital city of Estonia. 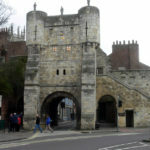 The city really does feel like you’re walking around in a fairytale, with it’s towers at the corners of the medieval wall. Tallinn makes a perfect city break and the old town is a UNESCO World Heritage site. 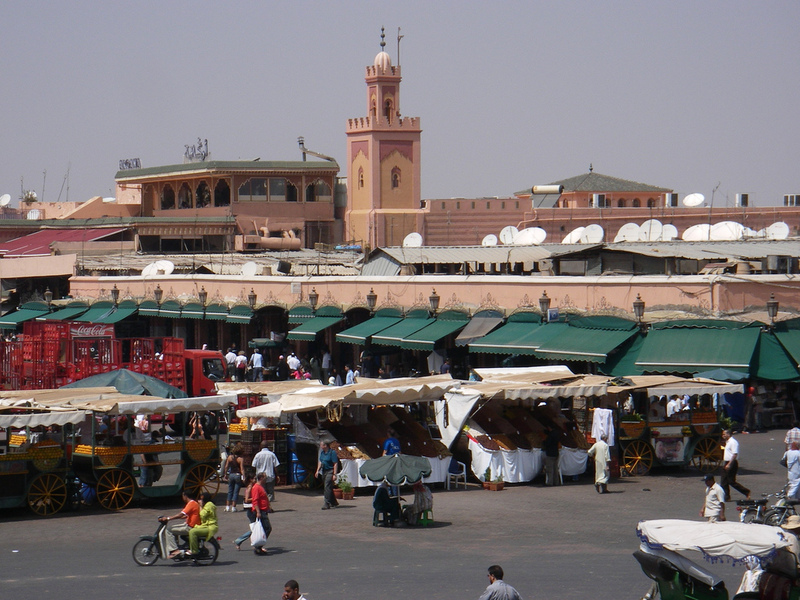 Enjoy getting lost in the busy Souks of Marrakech. Visit the astounding Marrakech Museum and Ben Yusef Madrasa (see Things to do in Marrakech). Then follow this up with an amazing evening of Lemon Chicken Tagine! Marrakech is an amazing city, but it is easy to get lost! In fact, this is the case with many Moroccan cities. Istanbul is the city where East meets West. 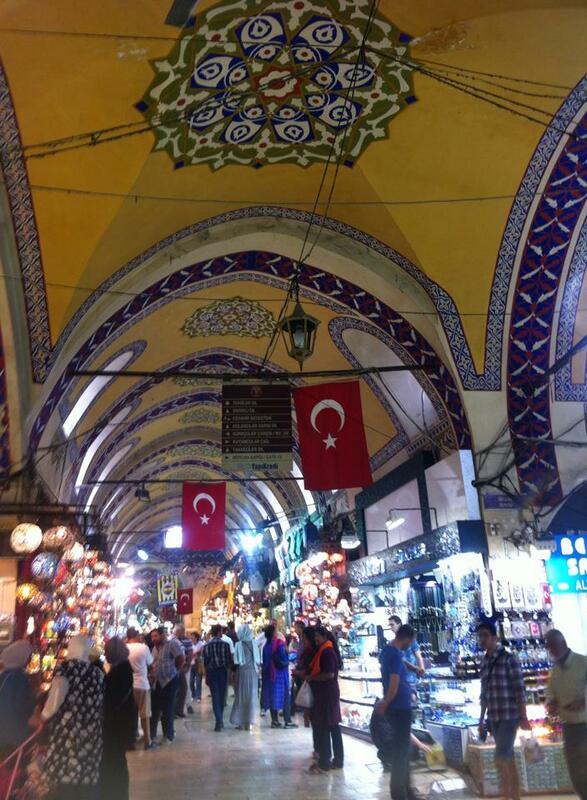 Take plenty of money to shop in the Grand Bazaar. Although the prices are very reasonable, you will find that there is a lot that you will want to buy! The Spice Market (Egyptian Bazaar) is perfect for purchasing Saffron and Turkish Delight. You cannot miss the Blue Mosque, Hagia Sofia and Topkapi Palace – three stunning religious and historical sites in the tourist district of Sultanahmet. Exterior of Sultan Ahmed I Mosque – Istanbul. As you start to go with the flow of this beautiful city, you can see why Plovdiv has been chosen to be the 2019 capital of culture. Plovdiv boasts a Roman amphitheatre, and a Roman Stadium that has been seamlessly integrated with a modern shopping development in the centre. 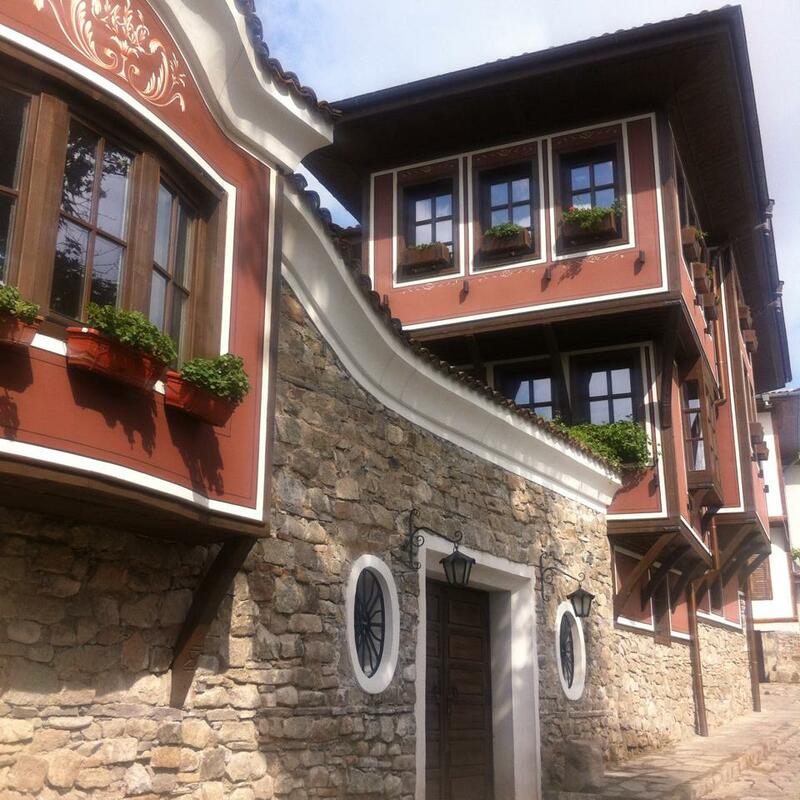 A walk through Plovdiv will expose you to some amazing architecture in the way of it’s characteristically symmetrical buildings. It will also greet you with some fantastic street art. What are your top walkable cities of 2015? 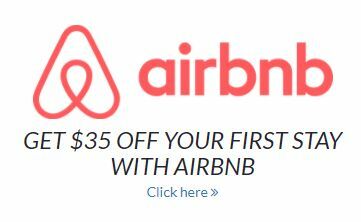 Also, check out the Travel Blog Success discounts for Black Friday.